Ensuring your children are safe is essential for anything relating to driving. With our children's high visibility vest, also supplied in our European driving kits, your little ones will be seen clearly and without fail. 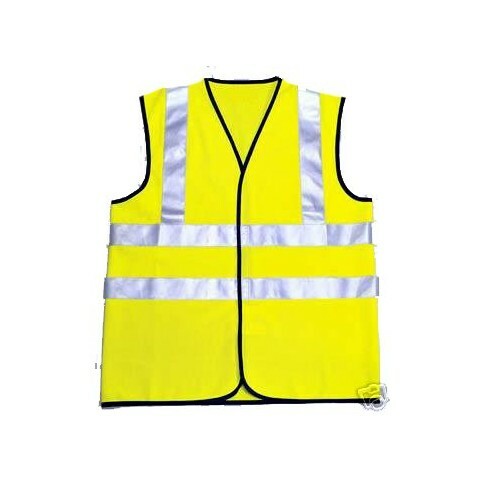 High visibility vests are required in some countries in Europe and specifically must meet EN471 requirements, as ours do. It is also important to note that the vests must be stored in the cabin rather than the boot and must also be put on before stepping outside of the vehicle. If you are planning on going on a European driving holiday then ensure you take a look at our European Driving Kits as they all contain high visibility vests.